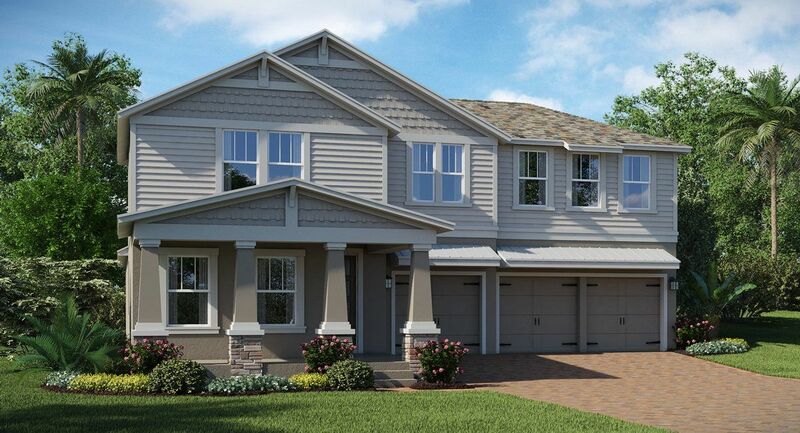 Panther View Executive is a perfect community for the active family. This community’s location minutes from major attractions and close proximity to highways make this community attractive for on-the-go families. Whether your family is just getting started or growing, Panther View Executive has a floorplan that’s sure to fit your needs and budget. Lennar homes come with our Everything’s Included promise so your new home is sure to have all of the modern features you desire.